There are many paths to the target state clearing and collateral operating model. A multi-year strategic roadmap must show how major components of change (people, process, technology) fit together to deliver the strategic solution. Centralisation of collateral demand, spanning exchange traded derivatives, repo and stock borrow/lend, cleared and non-cleared OTC, LCR etc. 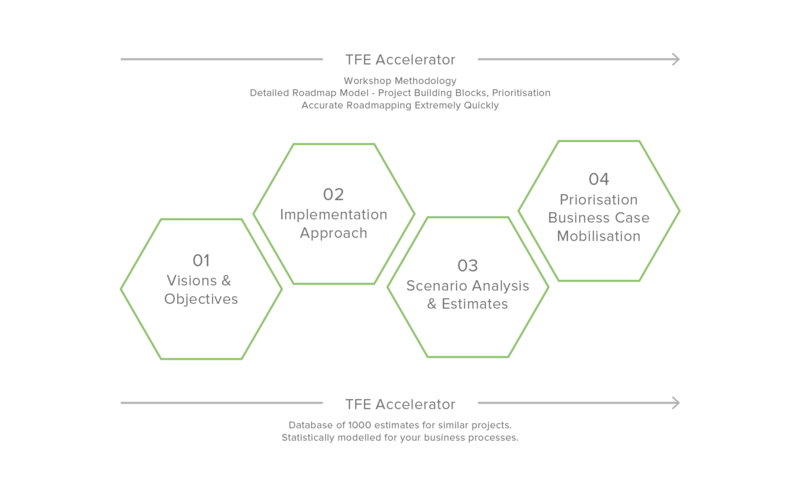 The Field Effect can help you rapidly construct and visualise your strategic roadmap by exploiting our library of effort and cost estimates for thousands of implementation units-of-change.